Want a cash loan, fast? and with flexible payment plans. Come into one of our branches and experience great personal customer service and receive the financial help you need need today! 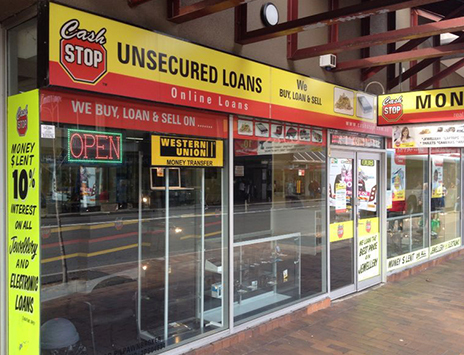 Cash Stop has been providing online cash loans, cash advances and other sources of fast cash since 2000. With over 16 years of excellent customer service, you know you can trust Cash Stop to help you when you need us most. Fast & efficient turnaround times from application to approval. Long established, trusted and responsible credit services provider. Access to real people, real help and fast cash when you need it most. Apply online for your online cash loan or visit one of our branches and apply for your cash loan fast! Cash Stop helps hundreds of people just like you every week with quick cash loans and short term finance solutions to help deal with life’s urgent cash moments. 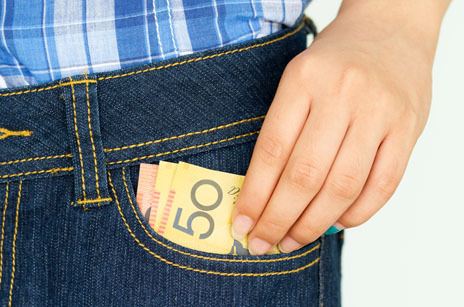 A cash loan is money that you borrow until pay day and then repay with a fee added on top, after the boss pays you. 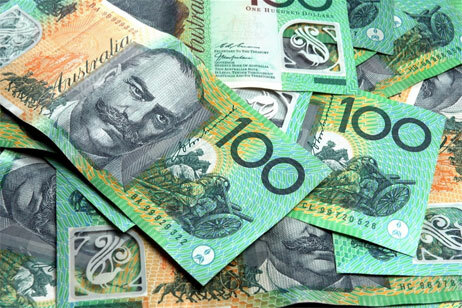 Cash loans are designed to help people out with enough cash to meet their short term cash needs until pay day, for example paying the bills or meeting urgent medical costs for your children.